Support your cleaners... even remotely. You can send your cleaning instructions to your team anywhere, anytime, on any device. Great cleaners love doing a great job. But when it’s their first time cleaning a space, doing a great job depends on clear instructions. Swept allows managers to easily communicate specific cleaning instructions to cleaners so their first clean is as good as their 10th. 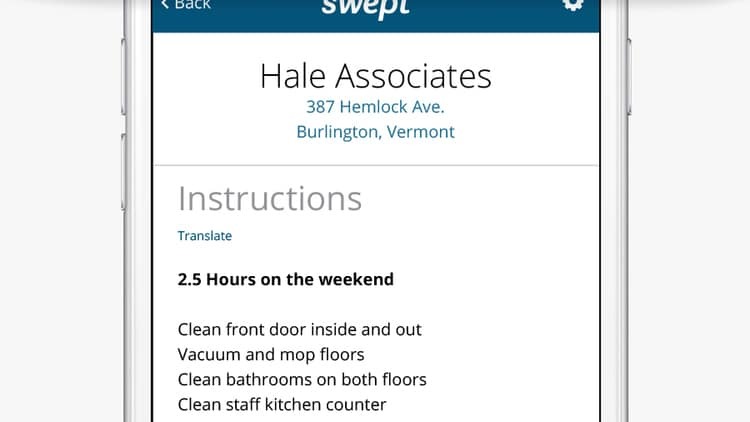 When cleaners need to read instructions in their native language, it’s just a click away. 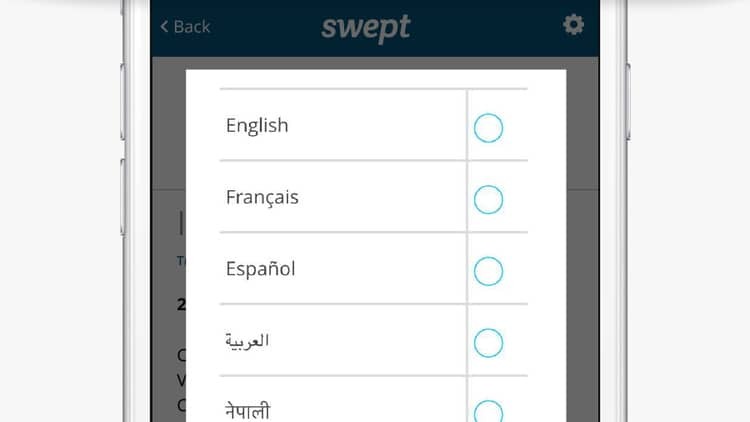 Swept supports 5 languages including: English, Spanish, French, Hindi and Simplified Chinese. With enhanced translation Swept can handle an additional 100 languages. 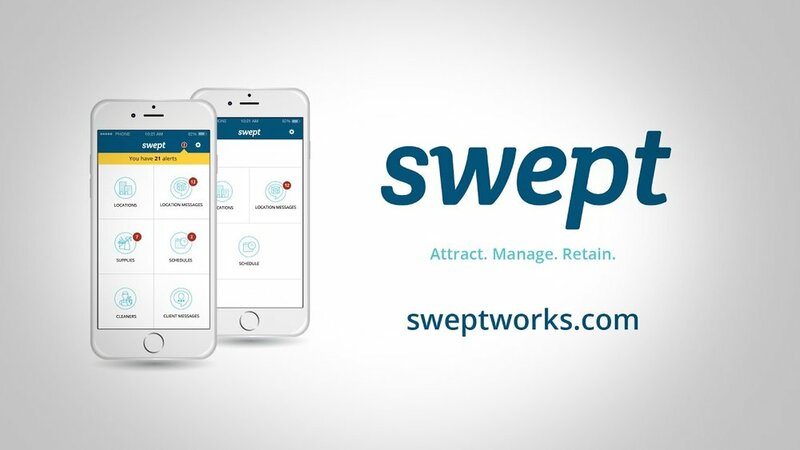 Swept is used by many companies just like yours to save time, improve communication, reduce costs, and organized the chaos. Watch our micro demo on Cleaning Instructions to see how Swept can help your business. Looking for Janitorial Cleaning Instructions Software?